One of the five main types of tea, pu'er tea stands apart with its uncommonly soft earthy flavor and woodsy tones. Unlike all other teas, pu'er is actually aged. The tea leaves go through a natural fermentation process before the tea is gently dried. This creates a cup with zero astringency and deep, rich body. Pu'er is extraordinarily smooth and deeply refreshing. 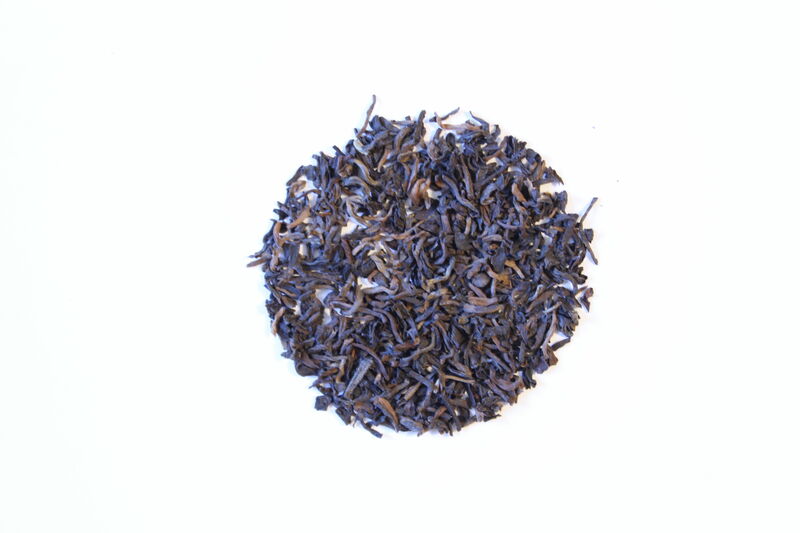 Our Shou Pu'er gives a clean, damp forest aroma, dried mushrooms, leather and earth. Some sweetness of figs or dates and a slight creamy flavor. Mellow and grounding. If the flavor is too strong for you, simply dilute with water. Pu'er is extremely versatile - you can steep it for as little as 30 second or 30 minutes, whatever pleases your palate. It won't get bitter and is great for multiple infusions.